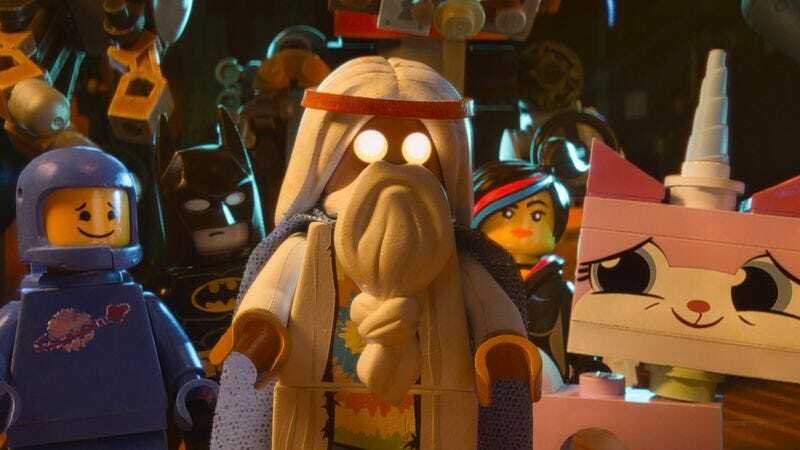 In a report that was most likely published just so some writer could justify spending a bunch of money on awesome Lego sets, The Telegraph has declared that Lego is a better investment than gold or the stock market. Apparently, while traditional investment outlets have done effectively nothing over the past 15 years, the average Lego set has increased in value by 12 percent annually. On top of that, the report also notes that more recent sets are worth even more money, with some released just last year going for 36 percent over the original retail price.